CMSWillowbrook has been proud to be a part of the restoration of the iconic 75 year old tower on the campus of Oklahoma State University. 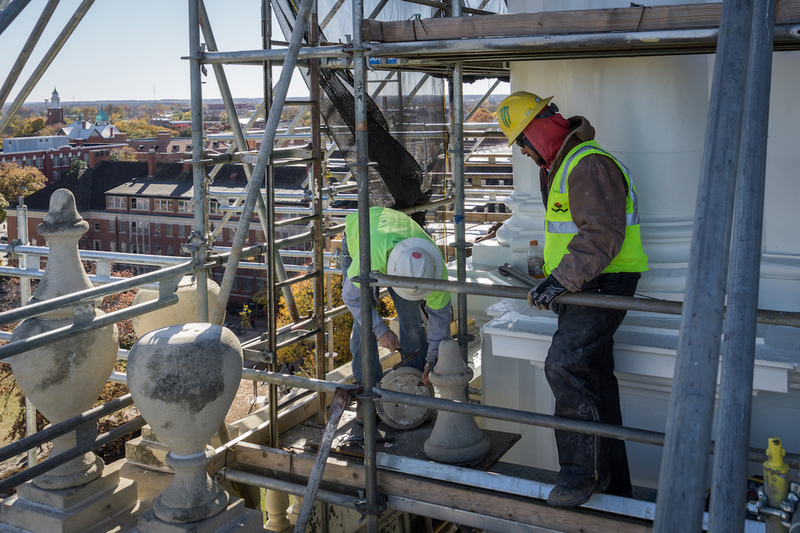 Erection of scaffolding on the 182' tall tower began early in the summer of 2015 and restoration included complete paint removal, copper and substrate repair, new lights and speakers, cast stone repair, and louver replacement. 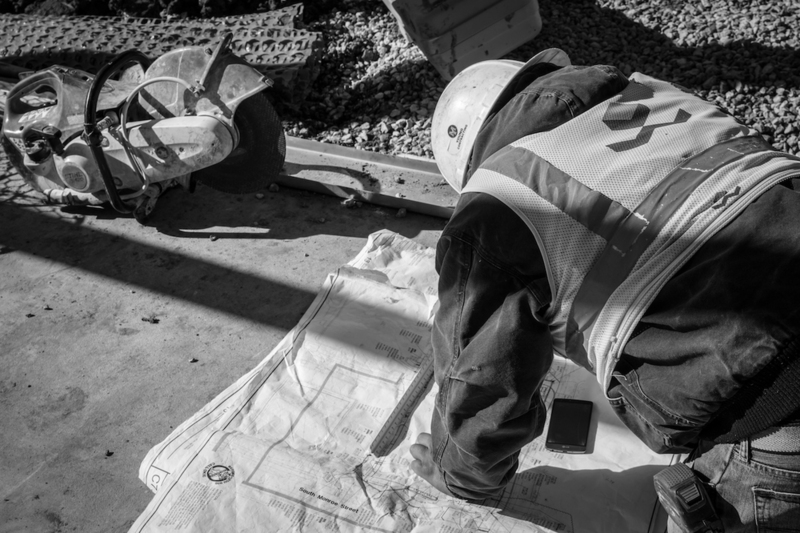 For a great fly by of the job site in the sky and a brief history of the building, please click the link here.